Sometimes, you look at a photograph of some unknown location from around the world, and you can barely believe that it actually exists. 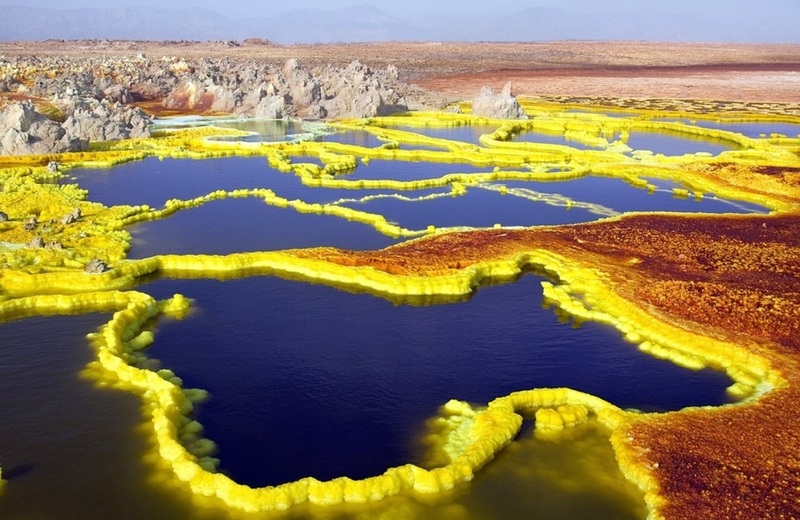 We put together an album of these places — places which if you didn’t know better, you could be forgiven for thinking that they were located on another planet. Nature never loses its ability to surprise and amaze you!